You know who leaves killer comments on Deepika Padukone's Instagram posts? 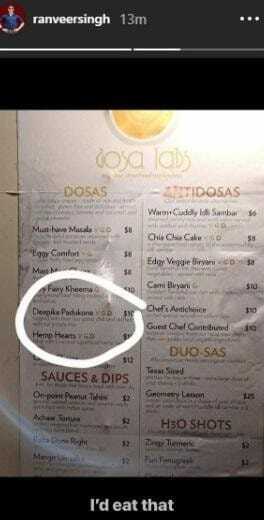 Yes, Ranveer Singh. 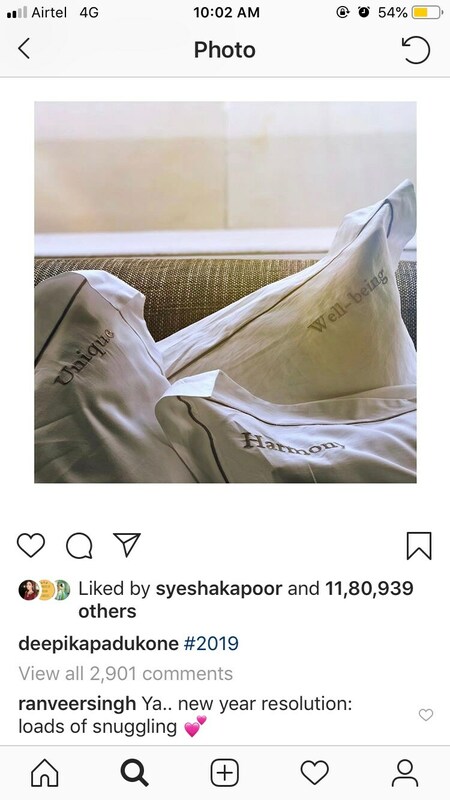 The 32-year-old actress shared a photo of three pillows which had "unique, harmony and well-being" embroidered on it - maybe, the three things Deepika wants from 2019. 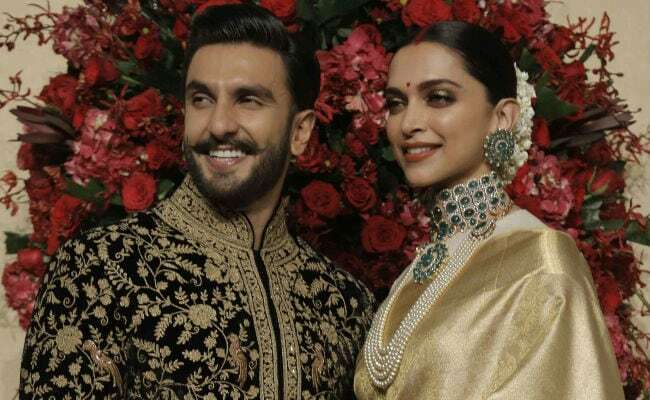 But Ranveer Singh stole the show when he added in the comments section: "Ya... New Year resolution: Loads of snuggling." Deepika's Instafam went insane and posted comments such as "You two are adorbs." Though this was the winning comment (per Internet) of the day, Ranveer Singh's zesty comeback after discovering his wife's name on a food menu abroad was quite delectable too - more on that later.